1951 EHS Alumni, Sonny; 1960 EHS Alumni, Harold; 1978 EHS, Alumni Kenny; 1980 EHS Alumni, John; 1981 EHS Alumni, Becky; and 2006 EHS Alumni, Michael Summers - strive to continue to grow the family-owned company, Lester R. Summers Trucking. 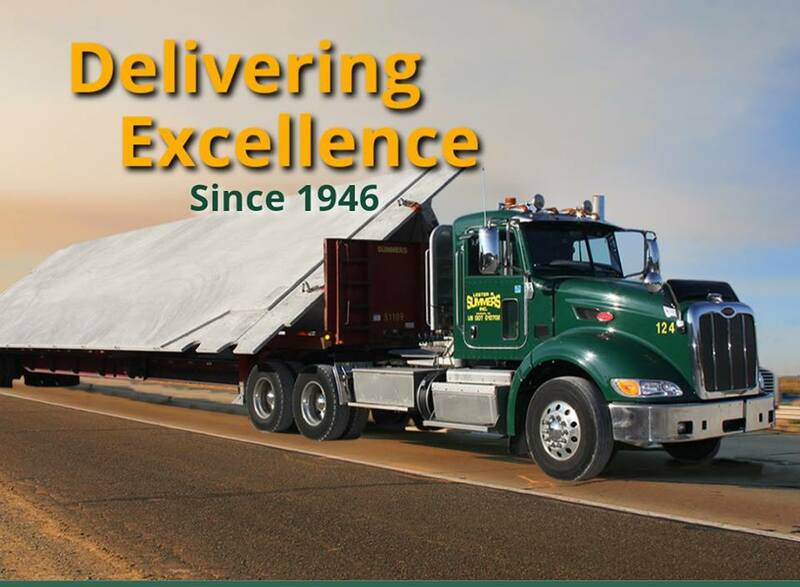 With more than 70 years in business, Summers Trucking is recognized as the premier oversize precast hauler in the northeast. 2009 EHS Alumni, Tyler DjDiabeats Phillips started DJing when he was in college - always having loved music he knew he always wanted to become a DJ. Be sure to think of DJ DiaBeats for your next occasion! 2002 EHS Alumni, Karen Gill Pennington, is the Co-Owner and Production Coordinator of DUO Media Productions and Star Wipe Films. Her independent films have screened all over the world, including at Cannes International Film Festival. You can keep up with Karen and her company here: DUO Media Productions and her film Apocalypse Rock here: Apocalypse Rock page. 2005 EHS Alumni, Nicole Schott lives in Pittsburgh, PA and started her own personal training and fitness company called Kujawski Fitness, LLC. Just recently the business expanded to include two of her younger brothers, 2010 EHS Alumni, Andrew Kujawski and Matthew Kujawski. 1971 EHS Alumni, Sue Weidman Burkholder thought she wanted to go to college to be a teacher just like all of her friends BUT her real dream was to go to beauty school. She started Salon Art-Tiff herself as the only employee and has grown to a staff of 24. 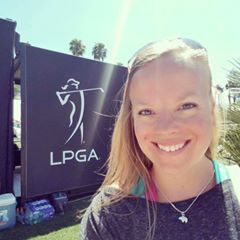 2003 EHS Alumni, Laura Yeager officially launched her new company, Thero Sports Medicine last month. It is a company that provides a unique treatment approach for athletes who are looking to prevent or recover from injury while maintaining a high level of performance. 2008 EHS Alumni, Tyler Lee opened Tyler Sweigart - State Farm Agent in Washington, DC September of 2016. Tyler started his career with State Farm in January of 2016. 1999 EHS Alumni, Michael Linn and his wife always dreamed of being able to be in business together but their career fields were so very different. However, together in 2016, they opened Resolute Counseling. 2001 EHS Alumni, Ashley Scheirer opened Javateas Gourmet Cafe in Ephrata. We have been there now for 11 years and have a second location in WellSpan Ephrata Community Hospital and are getting ready to open our third location in the early fall, at the former Doneckers Restaurant in Ephrata. EHS Alumni, 1958 Ken, 1978 Mike, 1980 Scott, 1987 Karl, 2006 Kyle Sensenig, and 2008 Kurt Sensenig all joined the family business, at the mill. The business they learned from Great Grandpa Leroy. 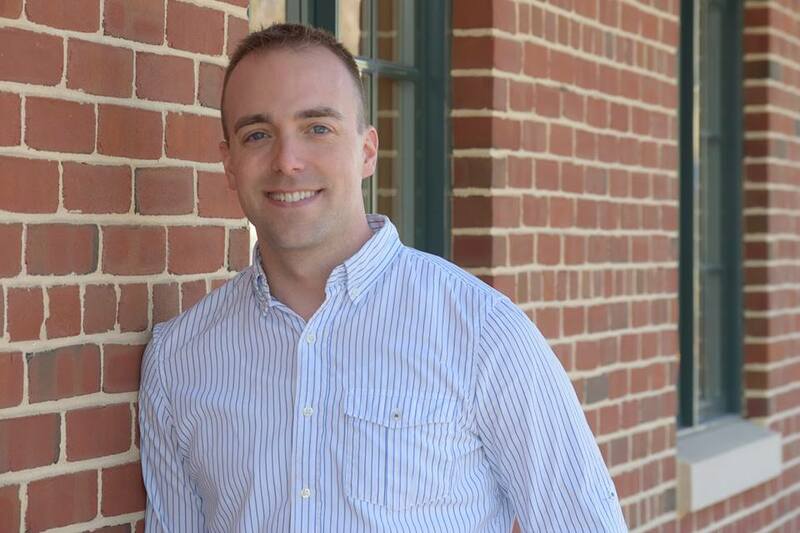 1995 EHS Alumni, Jansen Honberger, maintains a solo practice, JMH Law, in downtown Ephrata. He concentrates his practice in the area of family law. 2005 EHS Alumni, Brooke Hartranft and 2004 EHS Alumni, Ben Hartranft owners of Lititz Music Co.
Do YOU or an Ephrata alumni you know, Own a Business? We want to promote your business while building an alumni business database!